The wind's been howling, trees falling and yes, lots of rain here in the Pacific NW at www.UnBiasedFabrics.com. We've stayed warm inside and added lots of new patterns and fabrics just in time for your Christmas sewing. 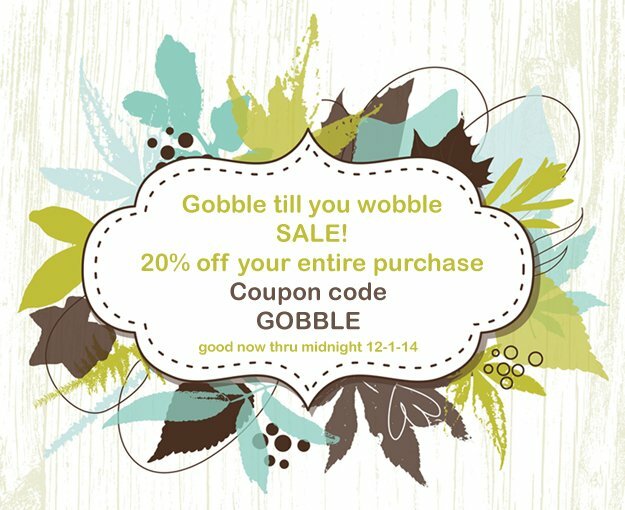 Join us through the end of the month and take 20% off your entire purchase with coupon code "GOBBLE". *20% OFF offer will be valid starting on Friday 11/21/2014 at 12:01 AM EST until Monday 12/1/2014 at 11:59 PM PST. To qualify for this offer, promotion code GOBBLE must be entered during checkout. Offer may be used only once. Offer cannot be combined with any other promotions or discounts. Valid on U.S. orders only. UnBiased Fabrics reserves the right to change or end promotions at any time. Kimberbell Designs gives us whimsical designs for holiday decorating. 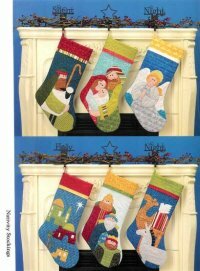 Art To Heart is another great company that offers lots of seasonal designs. Did you know we stock patterns and books from over 100 designers and we're adding more weekly? 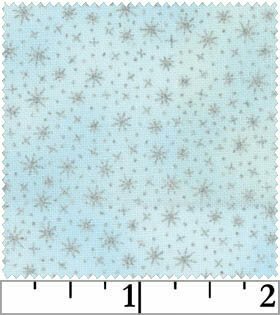 Metallic silver snowflakes dance across a powder blue surface from Elizabeth's Studio. Also available in White, Light Pink, Soft Yellow, Royal Blue and Black!